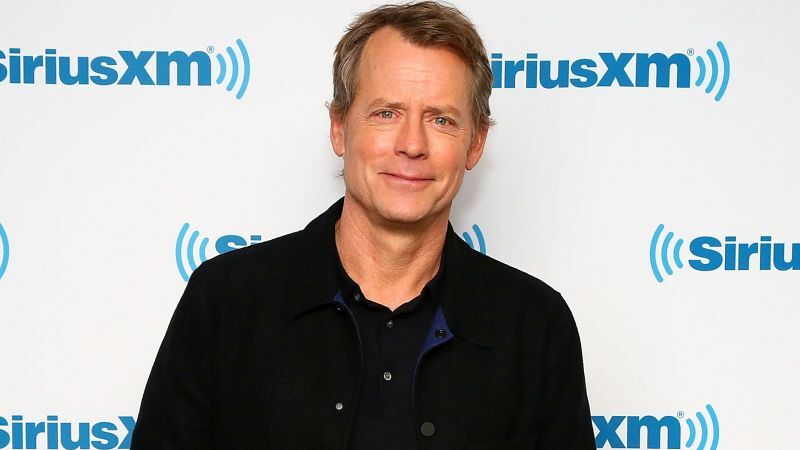 Greg Kinnear will be playing legendary Vaudevillian-turned-comedian Bob Hope in the upcoming film Misbehaviour, according to The Hollywood Reporter. He’ll join the previously announced Kiera Knightly (Colette, The Imitation Game) who’s set to star. Misbehaviour will be based on the real-life story of the 1970 Miss World competition, which was then the most-watched TV show on the planet with more than 100 million viewers. The contest was held in London with Bob Hope himself serving as host. The 1970 Miss World became one of the most memorable and controversial events in pageant history when a global audience had witnessed the patriarchy driven from the stage and the Western ideal of beauty turned on its head. One of the show’s issue was the sudden protest of the Women’s Liberation Movement, who claimed that beauty pageants demeaned women. The movement gained attention when they caused disruption during the live broadcast, but another controversy erupted when the results were announced, revealing that Miss Grenada won the most coveted title of that night, beating everyone’s favorite contestant. Miss Grenada became the first black woman to be crowned Miss World. BAFTA-winning director Philippa Lowthorpe (Netflix’s The Crown) is set to helm Misbehaviour with Rebecca Frayn to adapt the screenplay. Left Bank Pictures’ Suzanne Mackie and Sarah-Jane Wheale will serve as producers. Andy Harries and Left Banks’ Frayn along with Cameron McCracken and Jenny Borgars of Pathe are the film’s executive producers. Pathe will handle distribution of the film in the U.K., France and Switzerland as well as Misbehaviour‘s international sales. Kinnear recently appeared in the sixth (and final) season of House of Cards, and is also in talks to star in another big-screen adaptation of H.G. Wells’ The War of the Worlds. Bob Hope began a career in show business back in the early 1920s as a comedian and dancer on Vaudeville, then later Broadway. He made the leap to feature films and radio in the mid-1930s and is even credited with creating modern stand-up comedy.